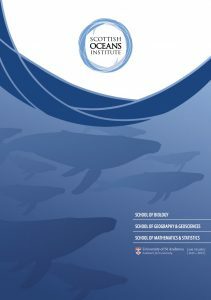 The Scottish Oceans Institute is an interdisciplinary research institute studying the marine environment which forms a key focus for research excellence in the marine sciences. Our research interests range from the deep oceans to the coasts, and from the people who use and interact with the sea, to the biological and physical processes that make the oceans function. 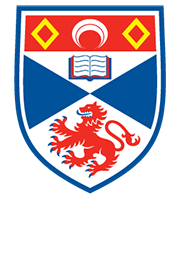 SOI aims to develop scholarship, commercialization of research and advanced-level teaching delivered through contributing Schools at the University of St Andrews. The Scottish Oceans Institute is located on the site of the original ‘Gatty Marine Laboratory’ by St Andrews’ East Sands. The Gatty Marine Laboratory was opened in 1896 and has been continuously occupied except for the period between 1931 and the end of the Second World War. The laboratory has its origins in the government funded St Andrews Fisheries Laboratory which was founded in 1884. The creation of a permanent marine laboratory was the dream of local teenager, William McIntosh who went on to become one of the leading zoologists of his generation.